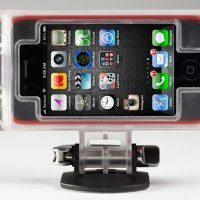 iPhone users and fans of electronics have realized that the iPhone can almost do anything; and when it can’t, they create an app for it so it can. 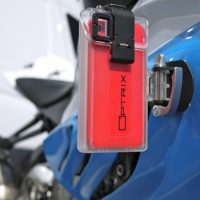 Optrix, designer of extreme sports video cases, has just announced the release of their Optrix HD – Weatherproof Sport iPhone Case. 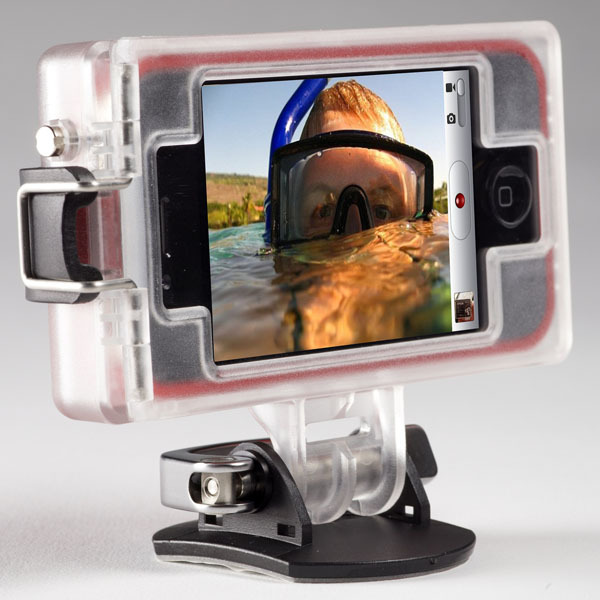 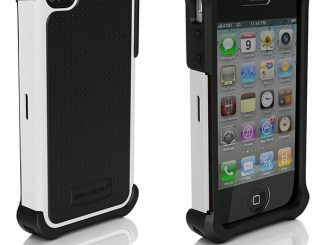 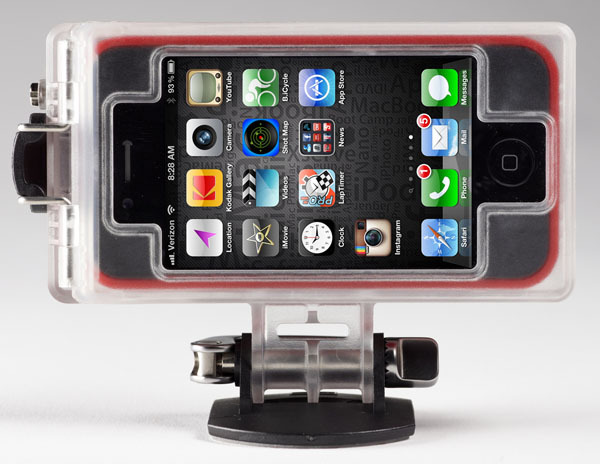 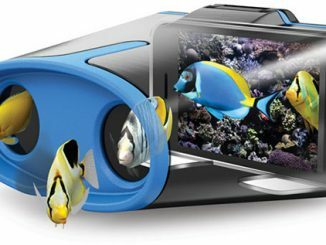 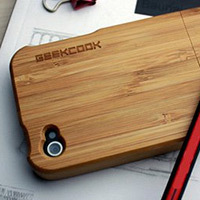 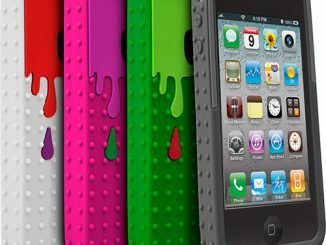 This spill, splash, bump, and drop proof case can transform your iPhone 4/4S and iPod Touch into the perfect HD action camera. 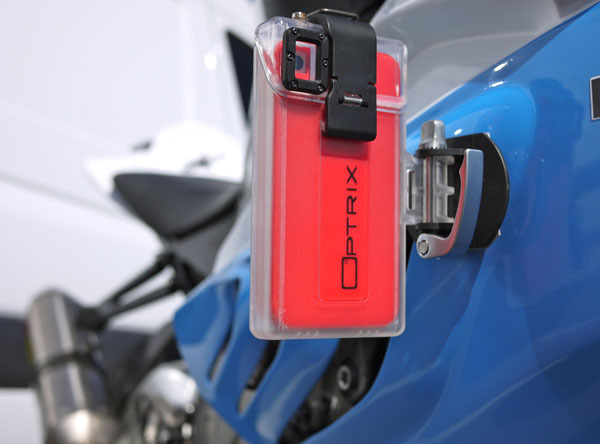 The Optrix HD Case is made military grade tough by using high quality materials, utilizing ultrasonic welds, and silicon gaskets. 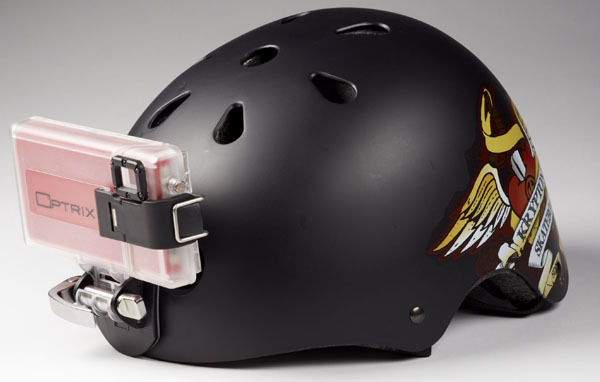 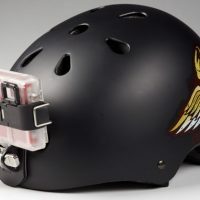 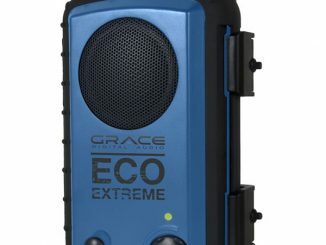 Mount it on your helmet, your motorcycle, or take it on the slopes with you on a snowboarding adventure. By taking advantage of the Apples 1080p HD video and image stabilizing capabilities, you can create videos of all your extreme activities without having to buy some other gadget. The kit comes with everything you need to get started so you can start showing your friends instead of telling them about your epic accomplishments. 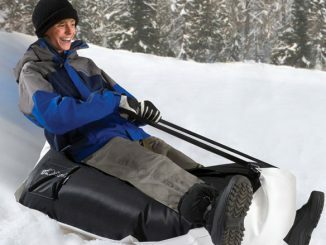 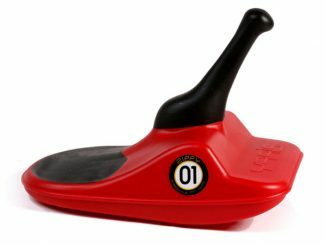 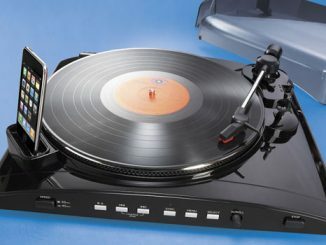 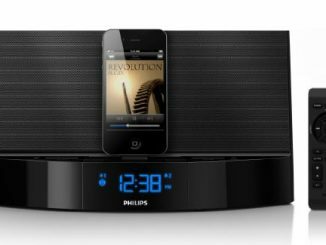 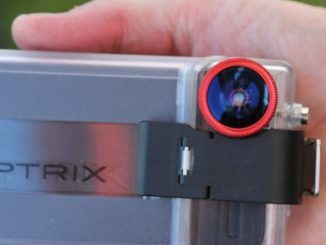 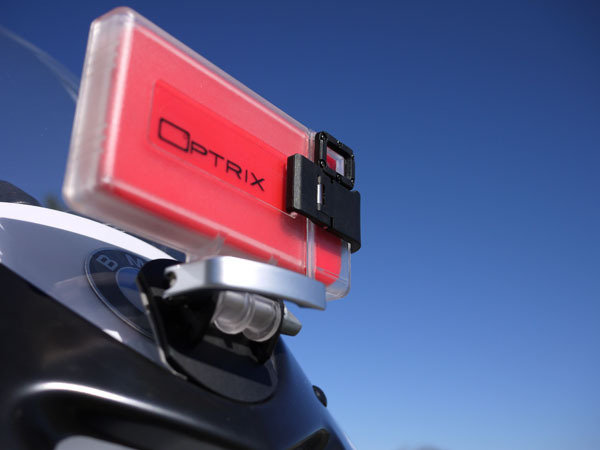 The Optrix HD package includes: All-weather Optrix case, iPhone Sled (iPhone 4 and 4S), iPod Touch sled (4th gen), Curved base, Flat base – Curved base, 3M adhesive mounting tape, Quick-release handle. 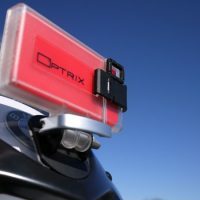 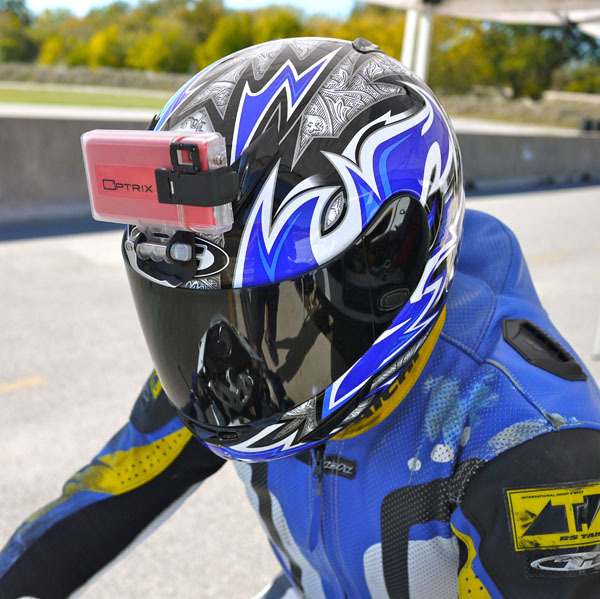 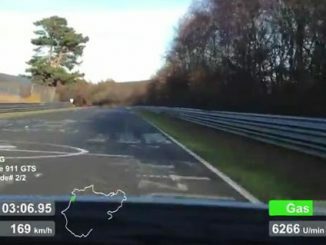 Optrix also announced that they will be releasing several video recording apps that will take sports filming to another level by allowing users to measure lay speed, g-force, lap-time and more right onto their videos. 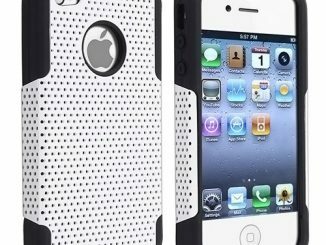 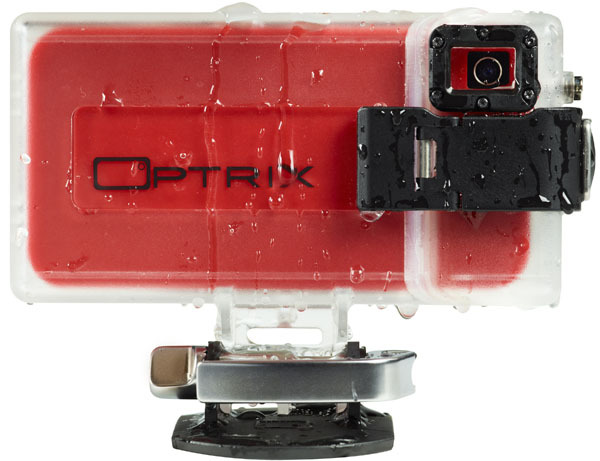 You can order your Optrix HD – Weatherproof Sport iPhone Case at Optrix for $79.99.